We, Param Security Solutions is a leading Security Service Provider started in the year 2007, is actively involved in installation and service of Security products for both Home and Industrial purpose. Security solutions like CCTV, Alarm Systems, Video door phones and other monitoring and recording devices are available now to prevent criminal/theft activity and to keep your business/Institution/home secure. It is better safe than to be sorry. It is said so because damages are sometimes irreversible or can not be ascertained in terms of rupees. Besides, it ensures more efficiency and honesty from your organization. Identifying miscreants in case of a society and preventing armed aggression can be achieved through installation and use of simple security products. 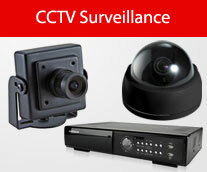 Security systems are far more dependable and cost effective than security service personnel. 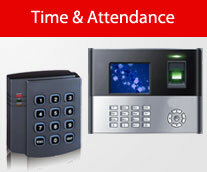 We always applied updated technologies and components to ensure round the clock security without any interruption. They offer multiple accessibility and proxy options while keeping pace with time. Applied technologies can never succeed if they are not cost effective. 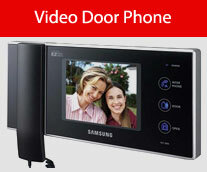 So each security package is a bundle of in house manufactured quality products blended with components of renowned brands like Sony, Samsung, Hikvision, Yoko Japan, Panasonic, Secura, AV Tech, Aver Media, Siemens along with strong after sales service backup. 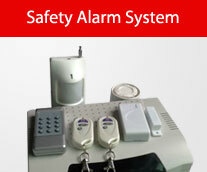 They are customized to best serve your security needs at the most economical way possible.